Welcome to another free resource Wednesday! 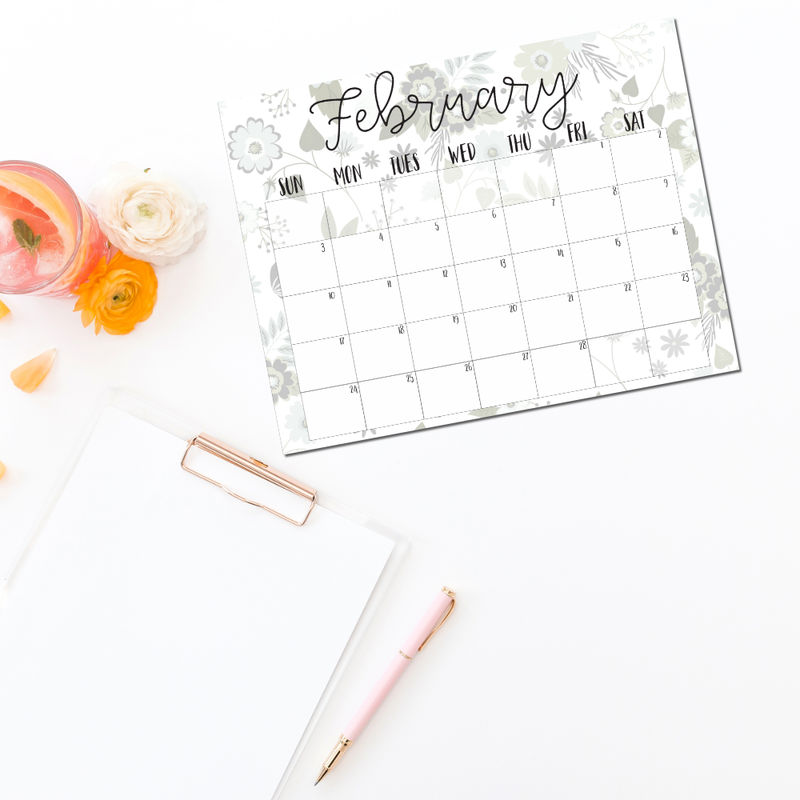 Today I am excited to share with you the February 2019 calendar printable. Keep reading to see how I use mine, and to grab yours! It’s crazy we are already planning for the second month of 2019. 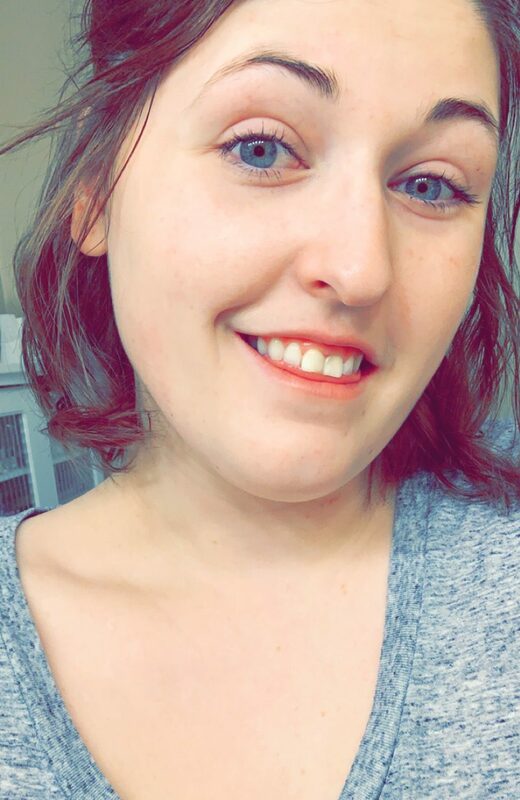 I have a feeling this month is going to go by so quickly! February’s calendar printable is quirky and fun, and I adore the colour scheme. You can grab yours for free by signing up for The Zoo, my free resource library! Not only will you snag this calendar, but you also have access to other awesome freebies like my daily page printable, or goal setting sheet. With a new resource being added every single Wednesday, you’re sure to find something you will enjoy! Although I mostly use my bullet journal for planning, I love printing out a calendar every month to keep on my desk. I use it for something different every single month but it’s always useful! to help with budgeting, simply plot in all of your expense due dates & paycheque dates and you’re halfway to a great budget! If you’re wondering how I affordably print out my printables in full colour, check out my printer review here.